NuGet Gallery | Packages matching Tags:"YAML"
65 packages returned for Tags:"YAML"
YAML configuration provider implementation for Microsoft.Extensions.Configuration. A YAML portable .NET library. providing parsing and serialization of object graphs. 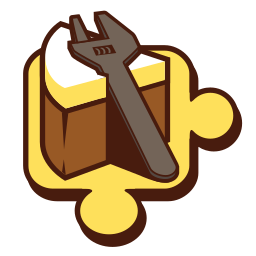 A lightweight YAML-based Windows server configuration tool - this is the library used for custom task plugins.